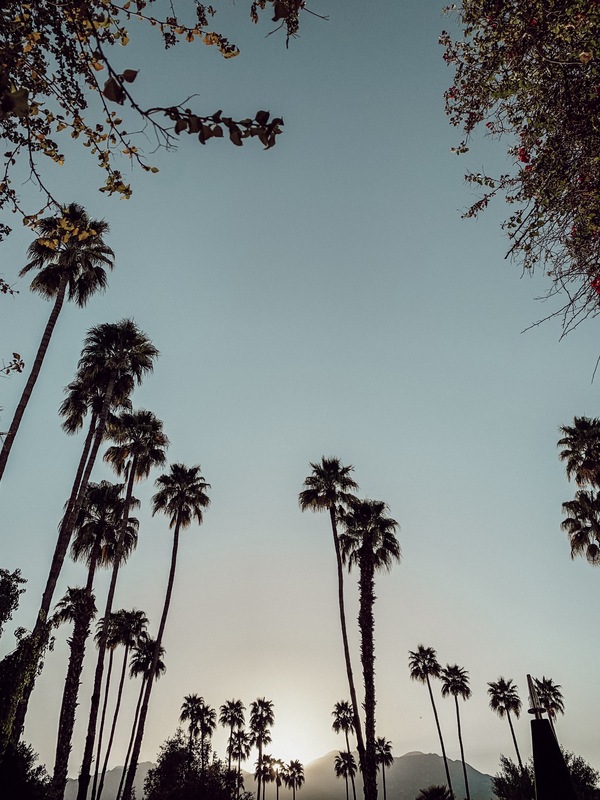 Altitude Summit was in Palm Springs again this year and we had a blast. 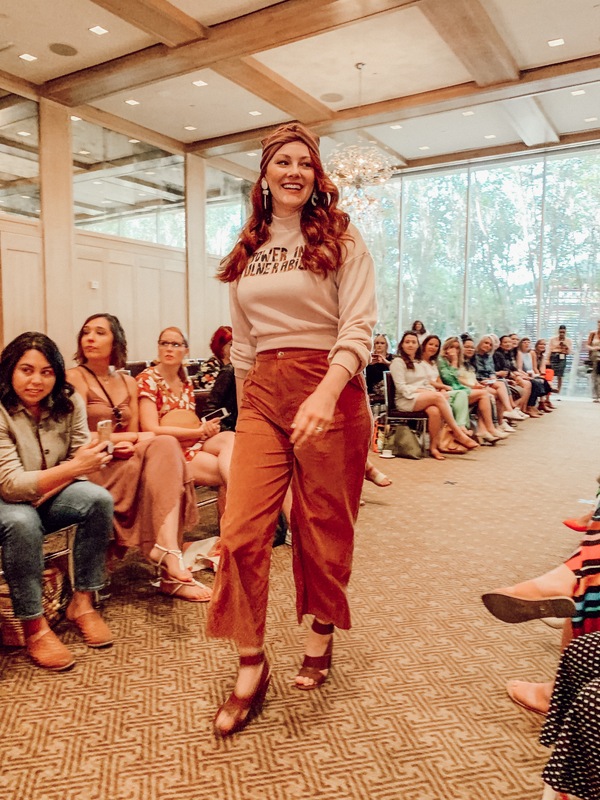 It seems like Alt is different for each person who comes: There were first timers who went to every class; and couldn’t believe how nice everyone was; There were brands looking for influencers to collaborate with; There were gals, having meetups, and making stuff happen, and there were OG attendees like us. We love to hear the newest things happening in our field, and be inspired by the speakers, but we also enjoy the camaraderie of seeing our friends IRL, who we usually only get to chat with in the DMs of Instagram. This year was our 9th year, probably only beat by Gabrielle Blair herself. Each year has been a little different, and what we’re looking to get out of it is a little different too. This year was unique, and we thought we share more about it. 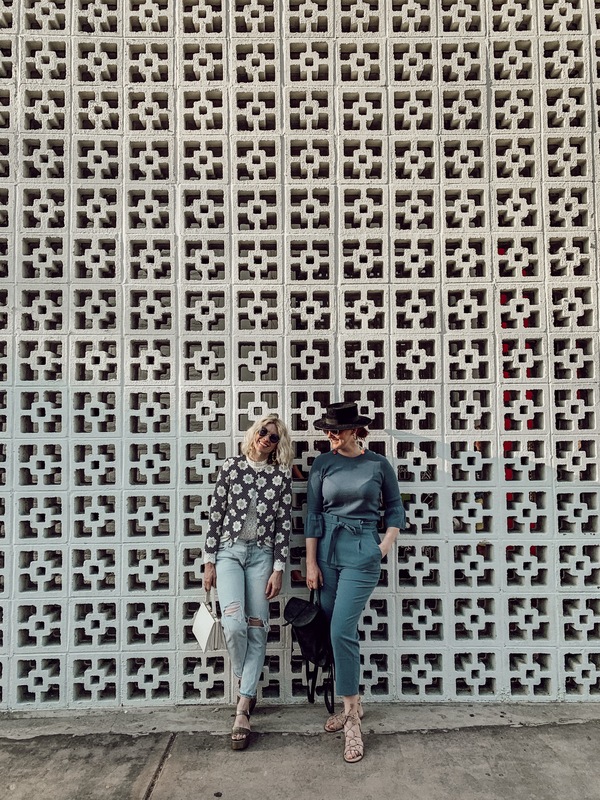 Day one, we spent working with one of the Alt Summit sponsors, Uber. 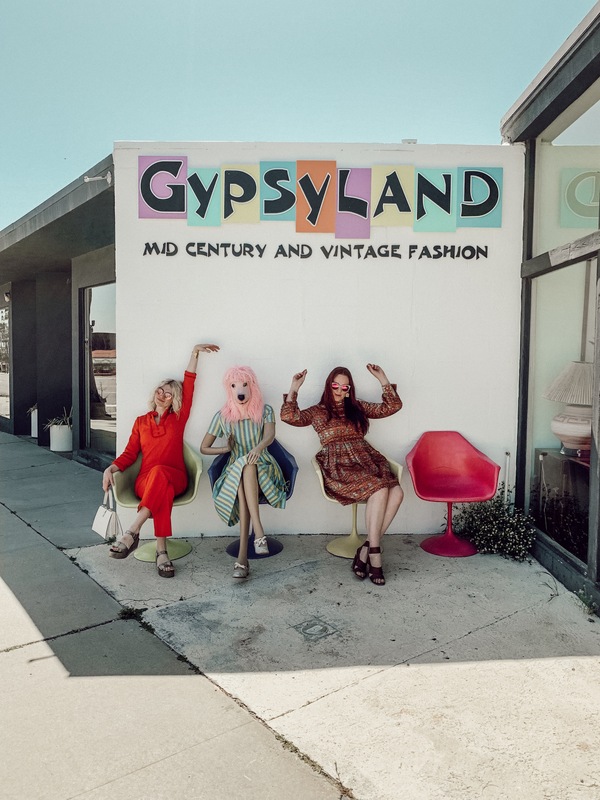 We wrote a song for them last week, and spent the day running around Palm Springs, shooting at a few of our favorite places including: Gypsyland Vintage, Ice Cream Shoppe, The Windmills, etc. We’ll share more about that soon! 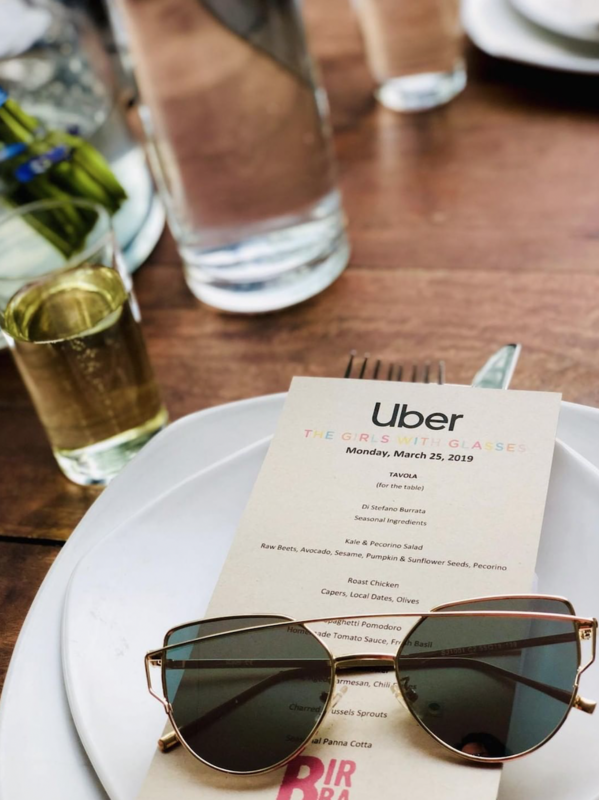 After shooting, we hosted a party with Uber at Birba. They have the best burrata I’ve ever tasted. Great food, great company, and great entertainment, because we sang our Uber song live! These are one of my favorite things about the conference, because you get to intimately chat with fellow attendees and brands. Second Day, Summer was a coach at The Alison Show Brand School. It was great to help Alt Attendees dream big, and focus their ideas. It was really inspiring, and I might’ve cried a few times. “If you’re not crying, it’s not working.” So I guess it worked! Brooke started to feel under the weather, so she went on vocal rest, to prepare for her performance on Thursday night. Wednesday Summer walked in two shows. The first Pepper Place, and the second (pictured below) Dazey LA. On Thursday, it was what everyone had been waiting for, Brooke’s concert! She wasn’t sure if she’d be 100%, but she had done everything she could. The night was a success: Brooke’s voice was strong, her boots were glittery, and the crowd loved every minute of it. 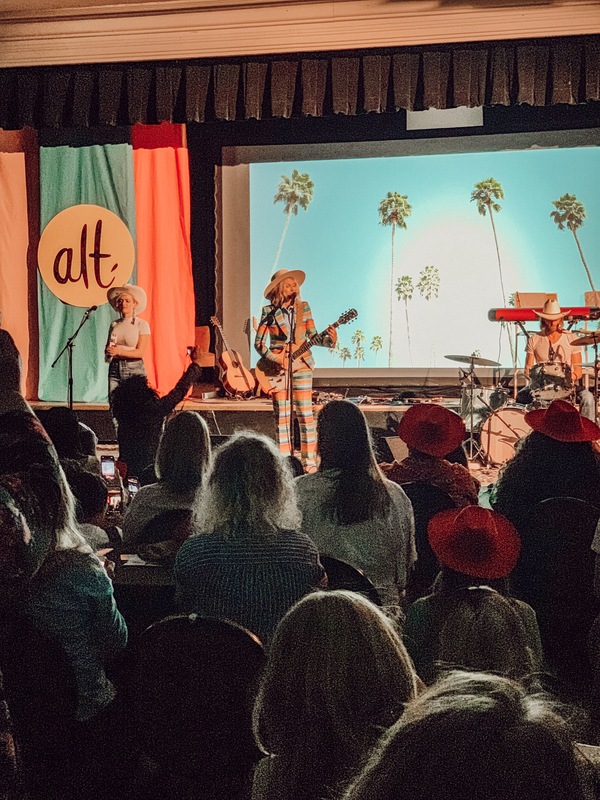 We’ve come to Alt Summit at many different stages of our business. Looking to amplify our creative voice, and every year, in different ways, we learn, we grow, we connect, and we’re excited to bring more of us into the world. See ya next year!